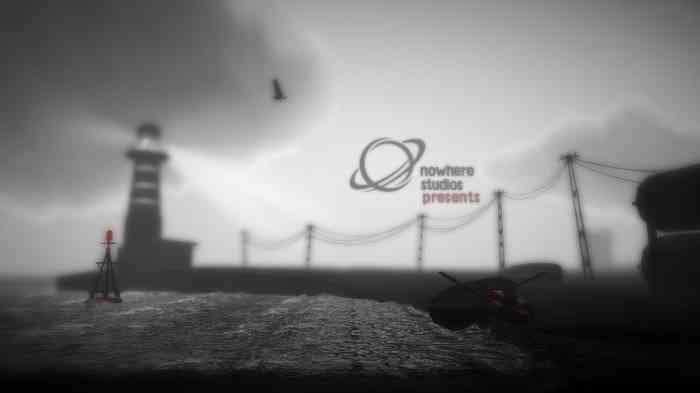 Nowhere Studios did a great job marketing Monochroma as all of the trailers and initial gameplay show off the stunning graphics and a promising game premise. These are the aspects that caught my eye originally. Unfortunately, while Monochroma looks great, it doesn’t play half as great. The game premise and the graphics are just as good as what they were marketed to be, but the more I played, the more disappointed I became. 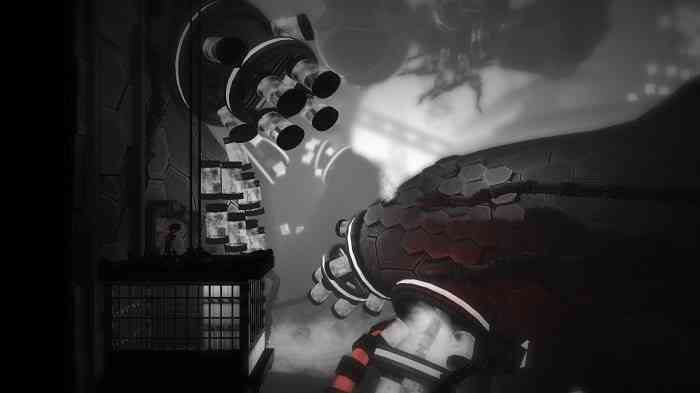 Monochroma is a single player game, with the story as its only game mode. The narrative is actually kind of confusing, as it begins with no background information or opening dialogue and continues the same way. The main character is watching his little brother playing with a kite, and then he is walking, as if on some sort of mission to escape the city, to escape the time where they are stuck. Now this premise is intriguing, but the way the story unfolds is less so. The story is simply a brother carrying his little brother to freedom and besides a few items being pulled here and there, that’s it. There are no extra layers, no complexities added. 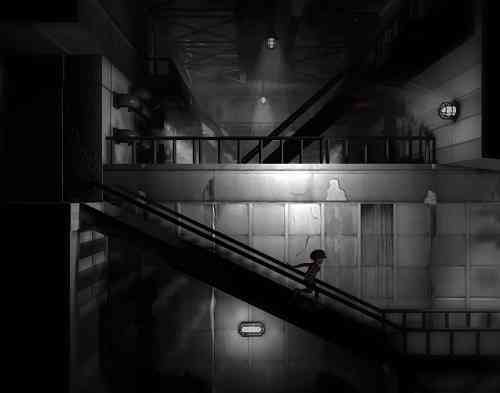 There is a short walkthrough of the controls at the beginning of the game, as all that is really required of the game is to run and jump, to push and pull objects and to carry your little brother. This little brother is stuck on your back the whole game, and can only be placed down in areas with a spotlight. While the controls seem to have improved from the original game that came out for the PC in 2014, the little brother still affects your movement. 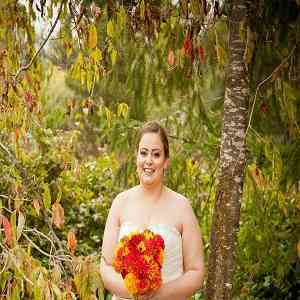 Due to this, there is limited mobility and jumping is often difficult and slow. 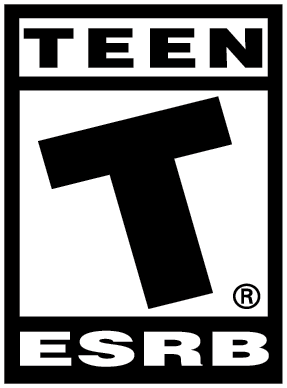 The gameplay is boring and repetitive and each of the levels has the same components as the last. Besides the background of each level and the slight object differences, the objective and the progression of each work the same way. There is some running, jumping and moving of boxes or other similar objects in each level, and it becomes repetitive very quickly. 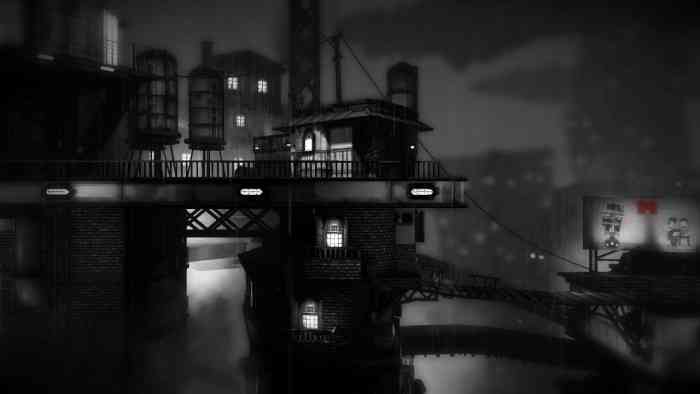 While the graphics are very well done overall, they are very dark, making visibility of certain items quite poor. 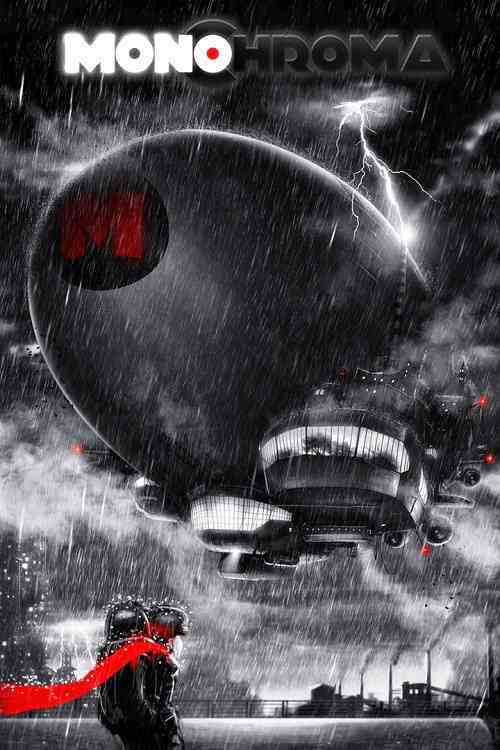 The graphic design and the contrasting reds against the harsh black and white picture looks fantastic. This is the major standout of the game for me by far, as it seems to be part of the story in the fact that it is a bright light at the end of their long journey. 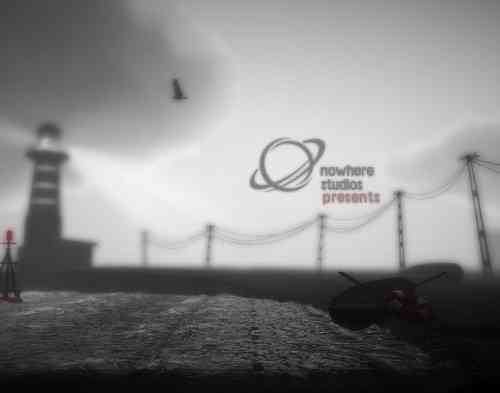 I definitely enjoyed the way that Nowhere Studios tied the story and the graphics together. 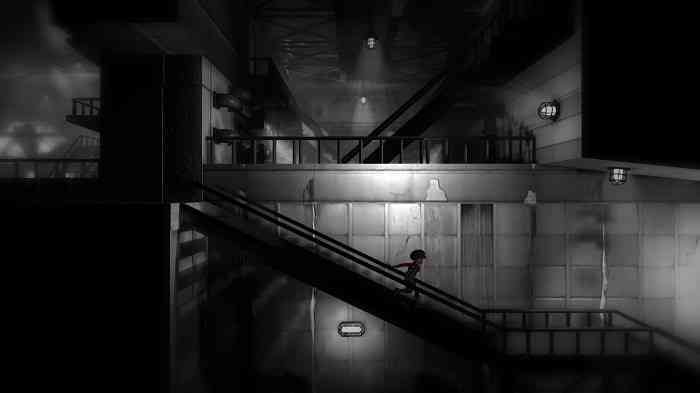 The sound, in combination with the graphics, bring a feeling of sadness and loss to Monochroma, which captures the game premise well. Although the somber music adds to the game, the complete lack of talking or dialogue affects the enjoyability of the game the whole way through. 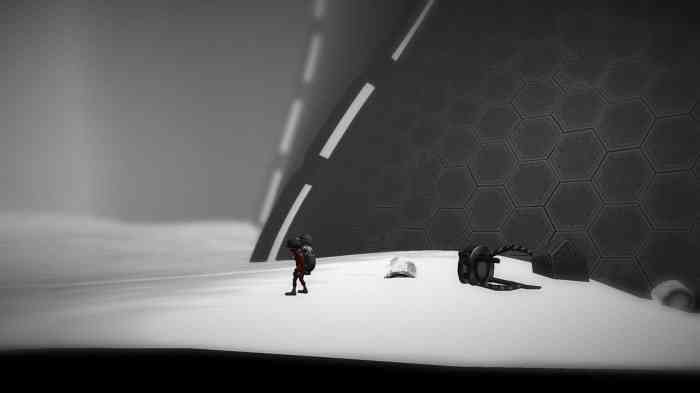 While Monochroma has a few small positive aspects, it is subpar in the platformer genre. From the original release in 2014 on the PC, there are some minor improvements to the controls, but otherwise, the fundamental flaws remain. 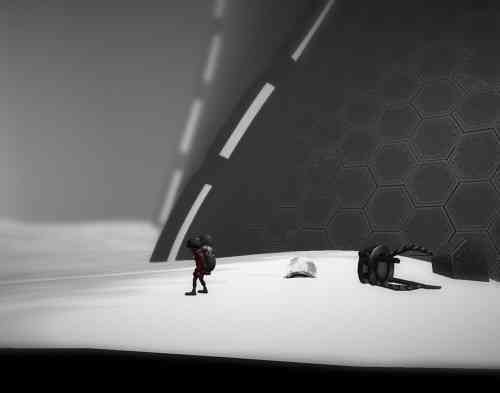 From the lack of mobility as a result of having to lug your little brother around, to the lack of visibility, even the best parts of Monochroma were hard to really enjoy. 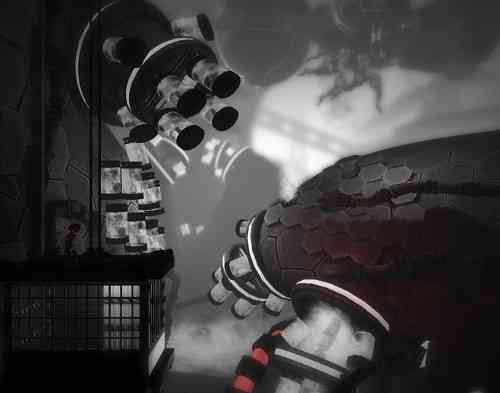 The largest drawback to Monochroma was the repetition and simplicity of the game which makes it very boring to play. Although I really wanted to like the game, it was just too uneventful to get interested in.